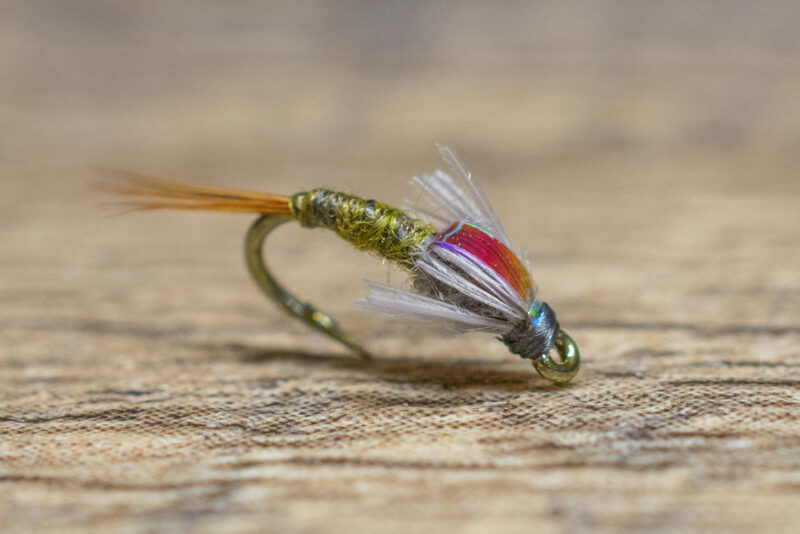 John Barr is one of the greatest fly tiers of our time. Naturally, that means he has created some game-changing patterns for the fly fishing industry. 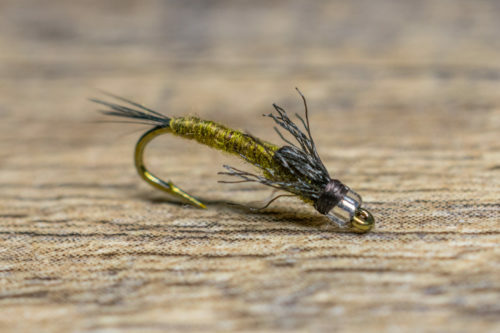 One of our favorites at Tailwater Junkie is a Barr Emerger John Barr created the Barr Emerger back in the 1970’s and it has been a go-to for anglers immediately. The Barr Emerger is a simple, but extremely productive Blue-Winged Olive (BWO) and Pale Morning Dun (PMD) imitation. 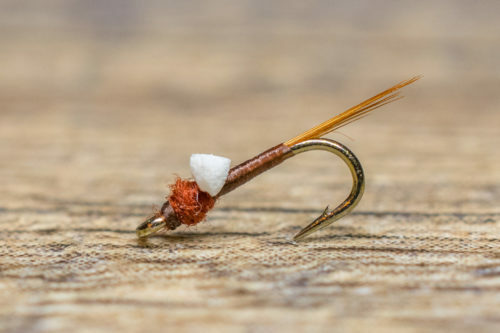 It is one of those flies that everyone must have in their arsenal, especially if you fish a lot of Baetis imitations. 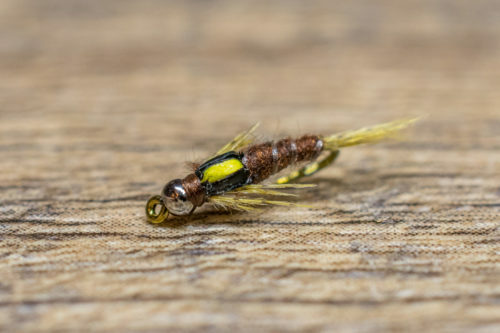 The Barr Emerger is an exceptional Baetis imitation and fishes well under a wide range of conditions but remains most effective during a (BWO) or (PMD) hatch. Dusk and dawn are two perfect times to tie on a Barr Emerger. The light is low and typically you will find the nymphs moving around the bottom to feed or relocate. It can be fished as an attractor or used as a dropper in a tandem nymphing rig. 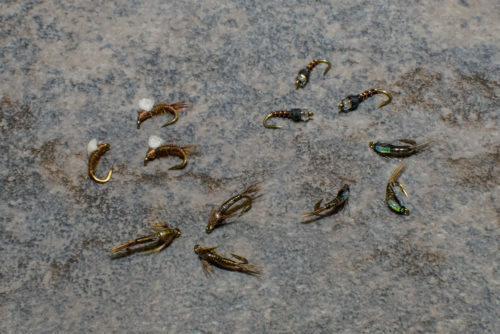 The best time to fish this pattern is in the Spring and Fall when trout are keying in on Baetis nymphs.